Disney’s announcement of a new animated Star Wars series from Dave Filoni, Alden Ehrenreich speaking out about the controversy around the removal of Solo’s original directors; Disney Studios preview of a scene from the Star Wars spinoff; the comic books Darth Vader #15 and Doctor Aphra #19; the new character posters that feature Han Solo, Lando, and the rest of the crew; the recent German trailer for Solo: A Star Wars Story, that offered fans a closer look at Paul Bettany’s villainous character and more. Collider’s team wants to hear your voices! 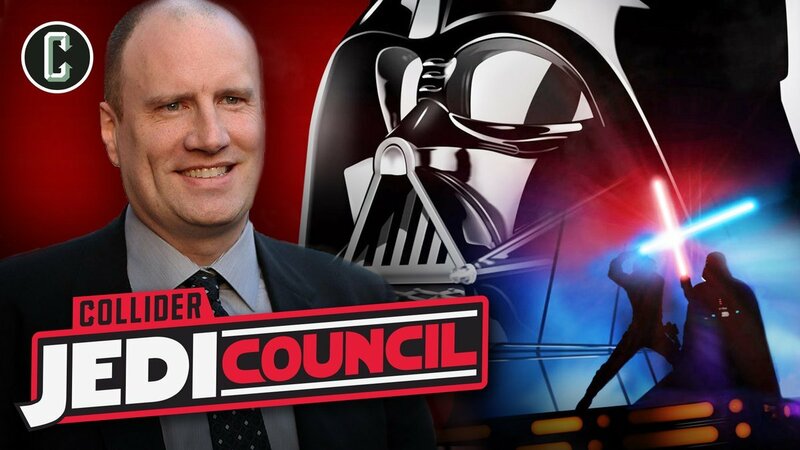 Send your twitter questions and opinions to @ColliderVideo with the #ColliderJediCouncil. To check out more episodes from Jedi Council, check out their YouTube page.